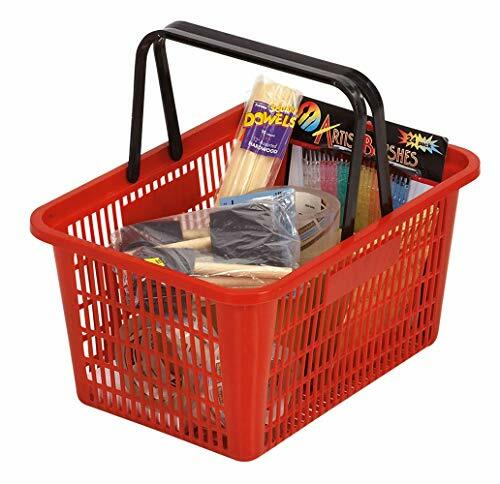 Red Shopping Baskets are a convenience for your customers that pays dividends in increased purchases. Baskets are break-resistant plastic with durable folding plastic handles. Basket measures 12"W x 17"L x 8"D and holds approximately 5 gallons. If you have any questions about this product by SSWBasics, contact us by completing and submitting the form below. If you are looking for a specif part number, please include it with your message.